Happy Birthday to the Barcode! What Do Small Businesses Use To Track Their Assets? Why Do People Love Barcode Printers? Tax Season: What Can You Do Better This Year? 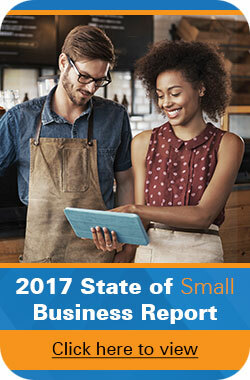 2017 State of Small Business Report: The Survey Says…. Are Small Businesses Looking Forward to President Trump? What Kind of Barcode Would Work Best For Your Company? North Pole Prep; How Does Santa Do It? What is a Ghost Asset? Is Your Business Tracking these 6 KPIs? Does Your Customer Service Have The “Wow” Factor? Why Are We Using 30 Year Old Technology Today? What Time Clock System is Best for Your Business?